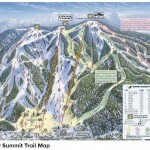 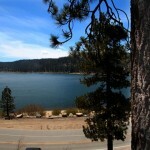 What’s Up in Big Bear – Resorts open daily on November 20th & something new! 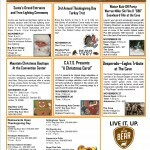 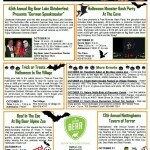 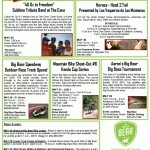 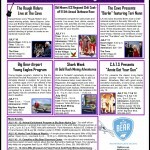 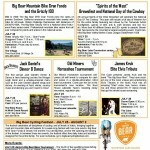 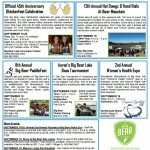 What’s Up in Big Bear This Weekend? 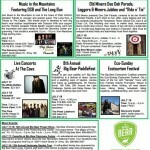 Music, Speedway Outdoor Race Track and Fishing!